No one really gets excited for hard candy. Chocolate, yes. Weirdly novel sour morsels? Occasionally. Gummies, too, can get people searching their favorite online denizens and local confectioner’s shops for something new and foreign. But straight up hard candy? Like these? They look average. We all assume they are basic. And if you saw them in a candy dish at gramma’s you’d estimate they’ve been there for 16 years, and best left in the dish. But THESE things? Different. These things? Go get them. Don’t let the retro can fool you. 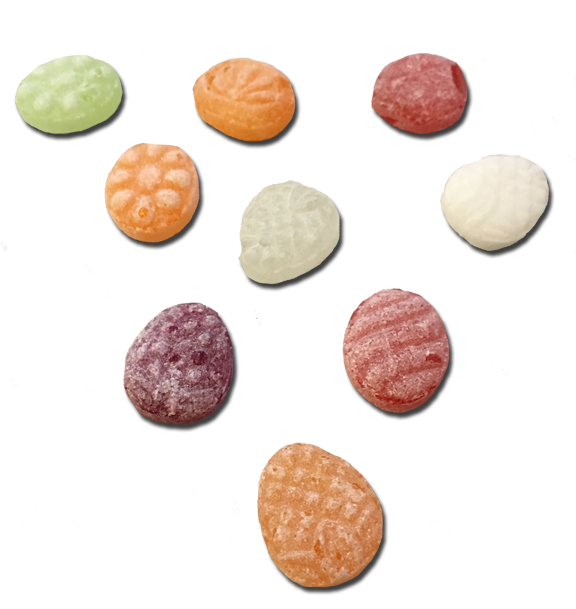 It’s ‘trying’ to be retro – they are billed that way – I.E., these candies have other packaging too. Yes, they are Asian. (From super fan Grace – thanks Grace.) 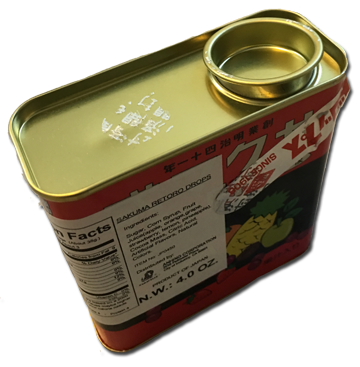 And as you’ve either experienced yourself, or read on our site, Asian candy tends to have good flavor. 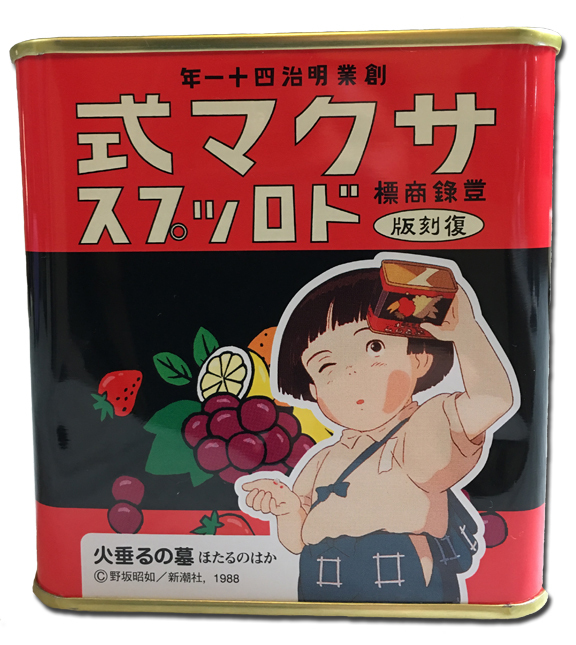 These Sakuma Drops are no exception. The cans holds loads of candies and the picture of them above isn’t all the types. There is apple (a tart green apple I daresay) and pineapple, lemon, grape, cherry. I also tasted a blackcurrant, and ummm — there’s a chocolate one in there too. Yes, a chocolate hard candy that doesn’t taste off-putting. It’s a bit like chocolate milk. And that really white one in the picture is like a mint-meets-eucalyptus, which was surprisingly refreshing. I expected average, but the sweetness, occasional tartness (not sour) and the depth of unique tastes makes these super eatable. They make me want to bite them. So I do. And then it feels like I’m breaking teeth. That part I can do without. But really. If you are a hard candy freak, these are must buy.